The Piermaster's House is closed for essential maintenance from Monday 7 January until Friday 8 March 2019. The Piermaster’s House, 9 Albert Parade, was originally built in 1852 for the piermaster and his family. The piermaster was responsible for ensuring the safe passage of ships entering and leaving the dock at high tide. The house was one of four built on this site, and was the only one left standing following the heavy bombings in the Second World War. 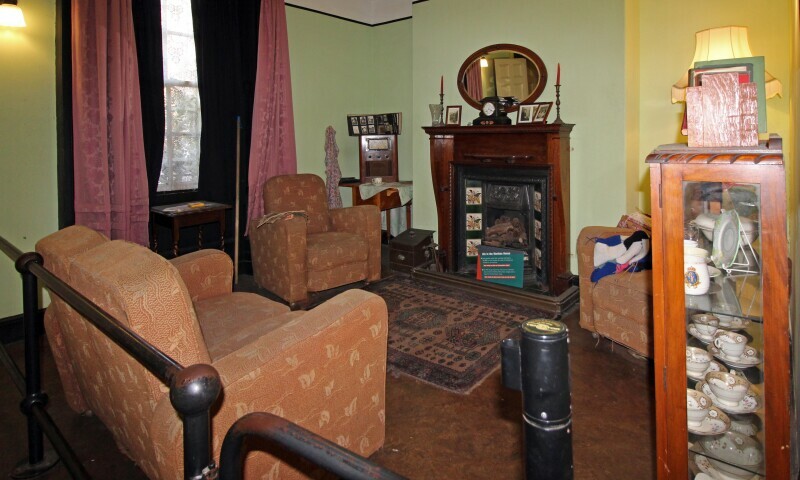 In 2003 it was transformed back into a wartime house, dressed with original period furniture and everyday objects like gas-masks and ration books reflecting the days of shortages and rationing.